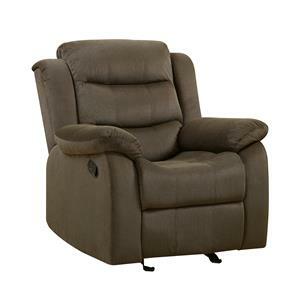 Use this transitional reclining chair to bring a comfortable seat into your home. 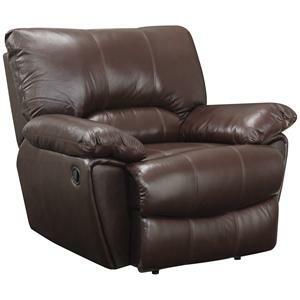 This recliner has an attached split back that brings support and padded flared arms for comfort. 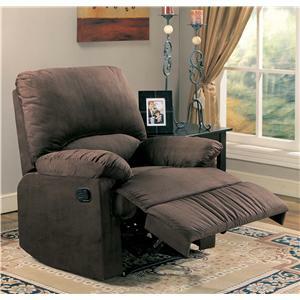 Sit back and recline while reading a book, enjoying a nap or watching TV. 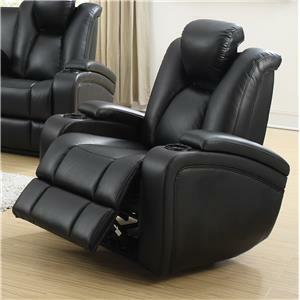 Update your living space, bedroom or anywhere in your home where you need a place to sit back and unwind with this reclining chair. 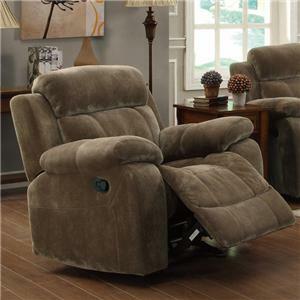 The Olson Transitional Reclining Chair with Pillow Top Flared Arms by Klaussner at Value City Furniture in the New Jersey, NJ, Staten Island, Hoboken area. Product availability may vary. Contact us for the most current availability on this product. 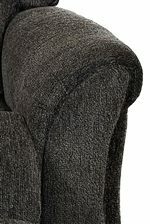 Arm Pillow top flared arms. 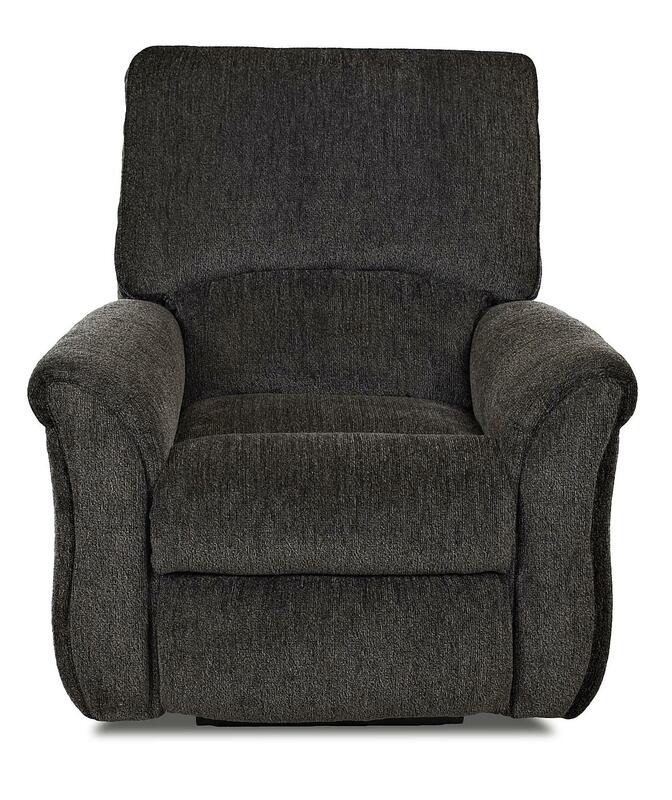 The Olson collection brings you recliner options for your traditional style home. 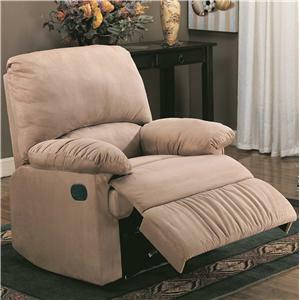 This collection brings you different bases that allow for the movement that is most comfortable for you. 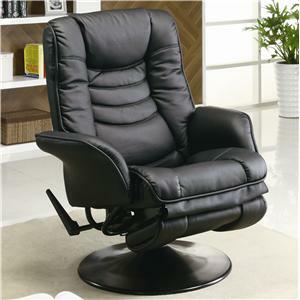 Use a swivel chair that has easy side to side movement while a rocker or glider allows for more subtle movement. 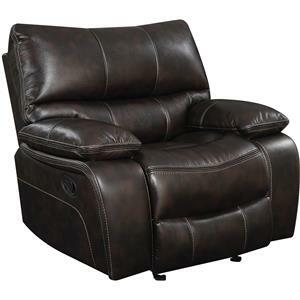 Recliners are ideal for any family room or bedroom where you want a comfy place to relax and this collection brings you the ideal chair. The Olson collection is a great option if you are looking for Transitional furniture in the New Jersey, NJ, Staten Island, Hoboken area. 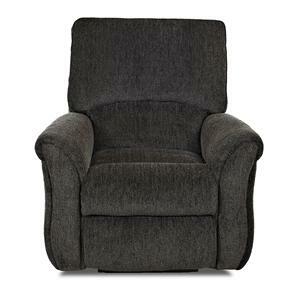 Browse other items in the Olson collection from Value City Furniture in the New Jersey, NJ, Staten Island, Hoboken area.